In addition, the Bulgarian MoD wants the project to be realized and paid off in the period of more than 10 years. The implementation of such a financial scheme will also not be easy. 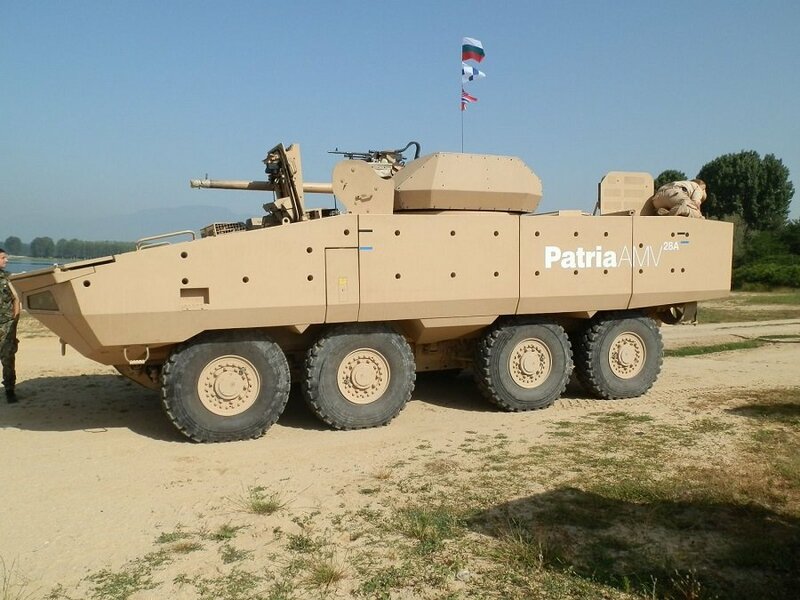 It is still unclear to which companies the Bulgarian Ministry of Defence will send RFPs, but among the interested firms are the multinational company General Dynamics, the Finnish Patria, the German Rheinmetall, the U.S. Textron and others. According to some sources of the Ministry of Defence, although there were statements made during the preparation of the project, according to which the choice should not be predetermined, the most likely winner will be the U.S. company Harris. The possibilities are practically very limited due to compatibility and other requirements, some MoD evaluations note.